Taylan Demirkaya is a Business Mentor at the Mentors Network Turkey. Taylan is also an Endeavor Turkiye CaseCampus Advisory Board Member and the Coordinator of Embryonix Accelarator Center and Lecturer at Izmir University of Economics. He completed his high school education from TED Ankara College in 1994. He then had his Business Administration bachelor degree from Bilkent University in 1999. He has completed his MBA degree in finance from Baskent University in 2002 and he is doing his PHD in finance at 9 Eylül University. Taylan has been a founder for 2 IT companies in Ankara after his graduation from Bilkent University. In 2003 he moved to Izmir as a research assitant in Izmir University of Economics. In 2010, he became the director of Embryonix which is an incubator center for entrepreneurs. He had successfully helped 3 projects to become million dolar companies. He has also published 2 books as a co-author on entrepreunership. 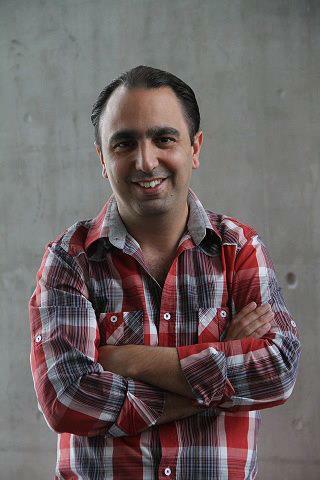 Taylan is a host professional in internet media TV program which is broadcasted every Tuesday on Yeni Asir TV. He is also a professional blogger and a social media expert.